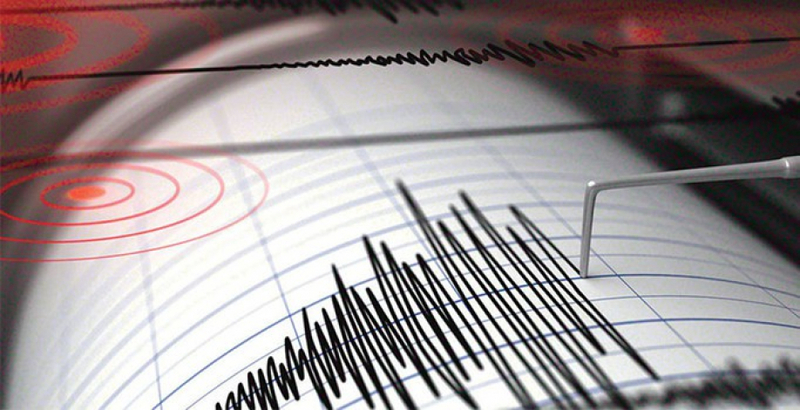 “Seismic assessments require significant professional judgement,” Engineering New Zealand Chief Executive Susan Freeman-Greene explains. Freeman-Greene says if there are significantly different seismic assessments for the same building, Engineering New Zealand first recommends those engineers work together to agree on an outcome. Engineering New Zealand’s programme provides independent, expert facilitation that helps engineers agree on a narrower assessment rating. To be eligible, engineers must have already attempted to resolve the differing assessments together. They must also have attempted to agree on the key elements behind the disagreement. Engineering New Zealand is engineers’ professional body, with more than 21,000 members.